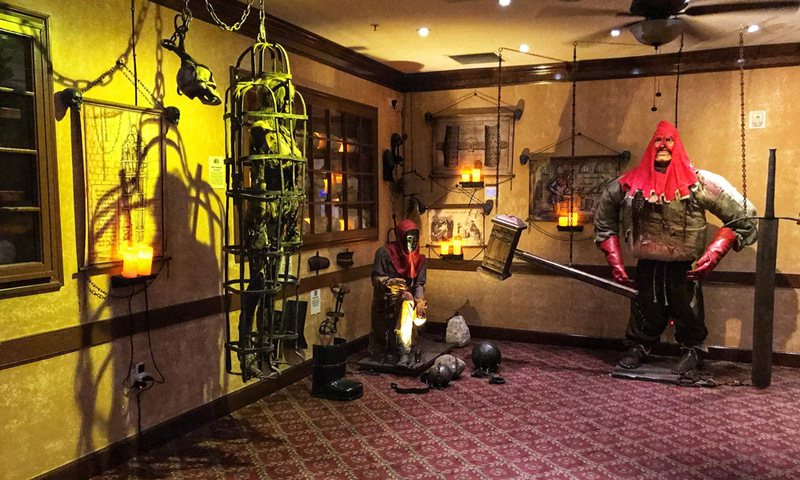 Located on St. George Street in downtown St. Augustine, the Medieval Torture Museum showcases the truly terrible history of medieval torture devices. 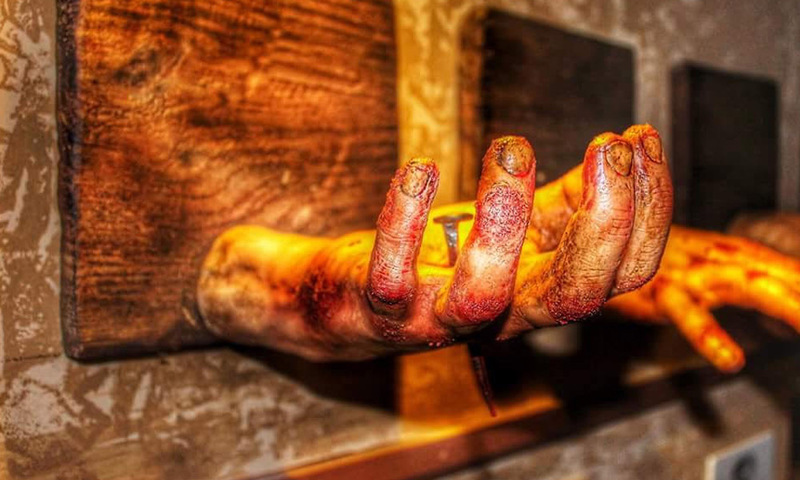 Not for the faint of heart, this museum was created by historians, curators, sculptors, and scientists to elicit strong emotions from visitors. A collection of more than 100 pieces is showcased in this 4,000 square-foot space. 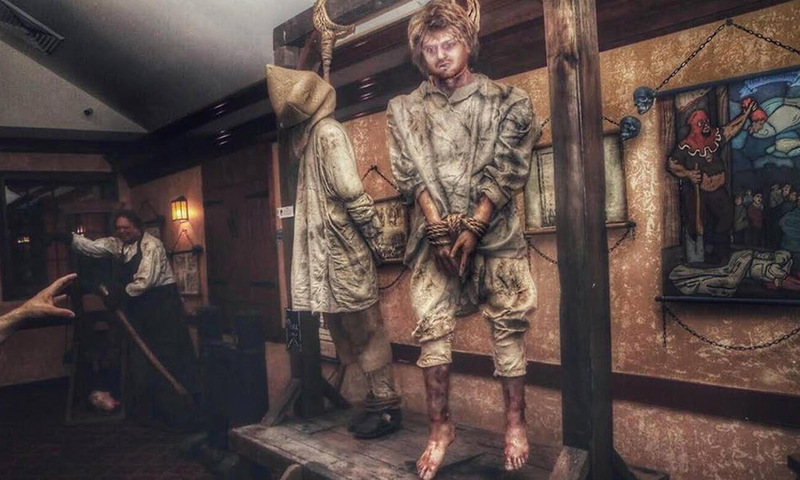 Guests will wander through displays depicting a variety of torturous scenes, with the chance to view the displays from the perspective of both the tormentor and the tormented. 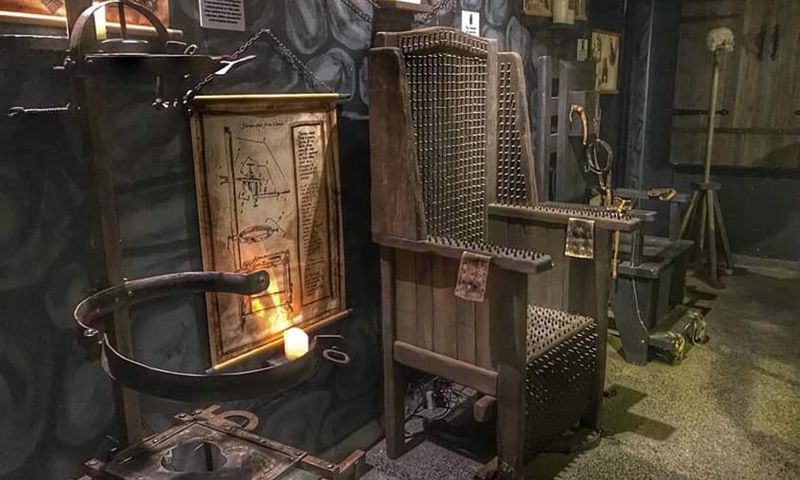 For a lighter experience, this museum also features a Micro Art Collection, which may be viewed separately from the Medieval Torture Collection. 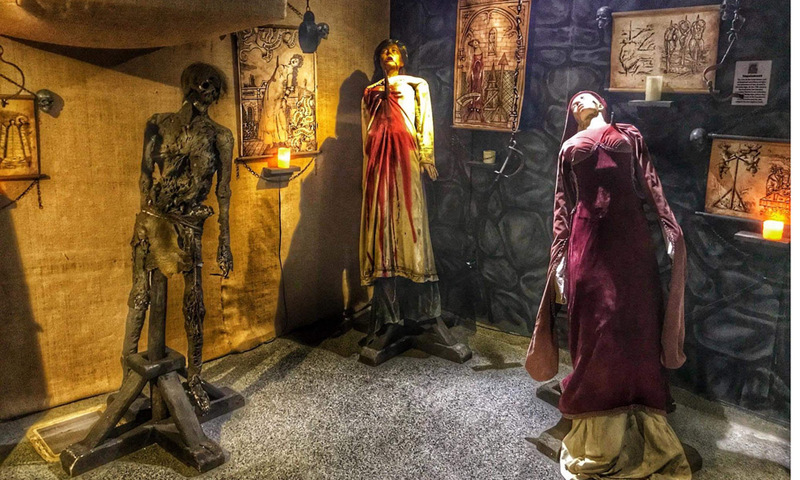 The Medieval Torture Museum is open daily from 10 a.m. to 10 p.m. If you dare, call (904) 373-7777 for additional information. 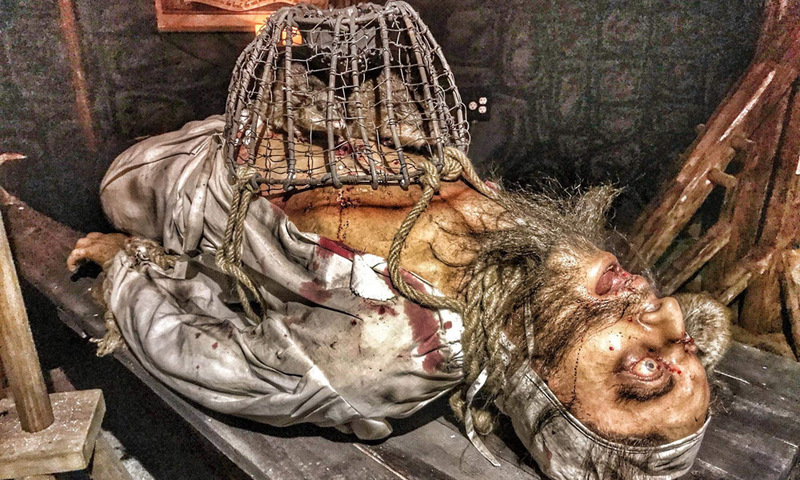 Be the first to Review Medieval Torture Museum!